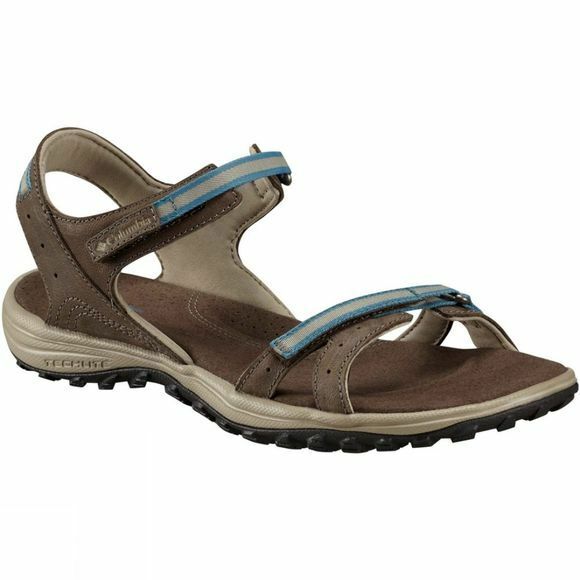 The Womens Santiam Sandal from Columbia make a great companion out on the trail, splashing through mountain streams, and for any outdoor walking Ventures. The sturdy upper combines full-grain leather, textile and webbing. 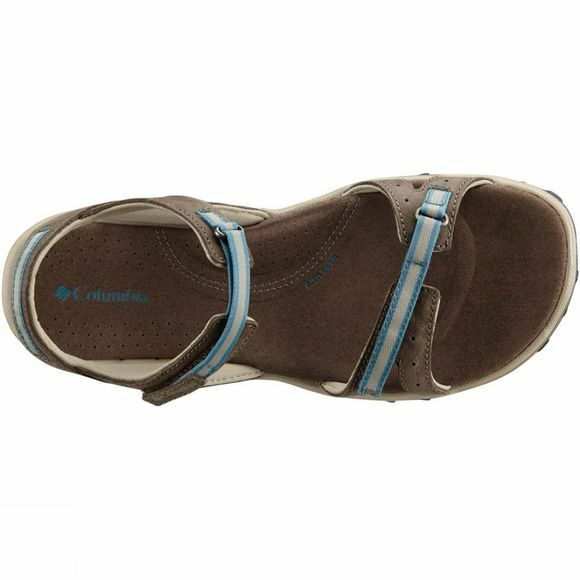 Columbia has delivered a feminine, good-looking sandal with durable comfort thanks to Techlite superior cushioning and a lightweight construction. Sure grip is guaranteed with the traction rubber sole.